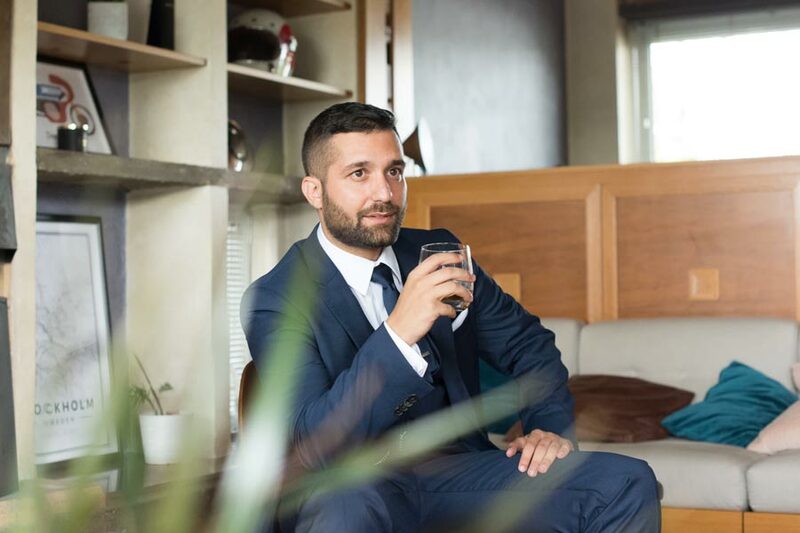 Want to live longer, work harder, and feel better? Who doesn’t! If you’re folding your half for 8+ hours a day (also known as “sitting”), you’re fighting against all of these things! Use this technique to start standing more often, even if you’re stuck at a desk. Surprising at it might seem, I still have to convince some business owners that they need a website. 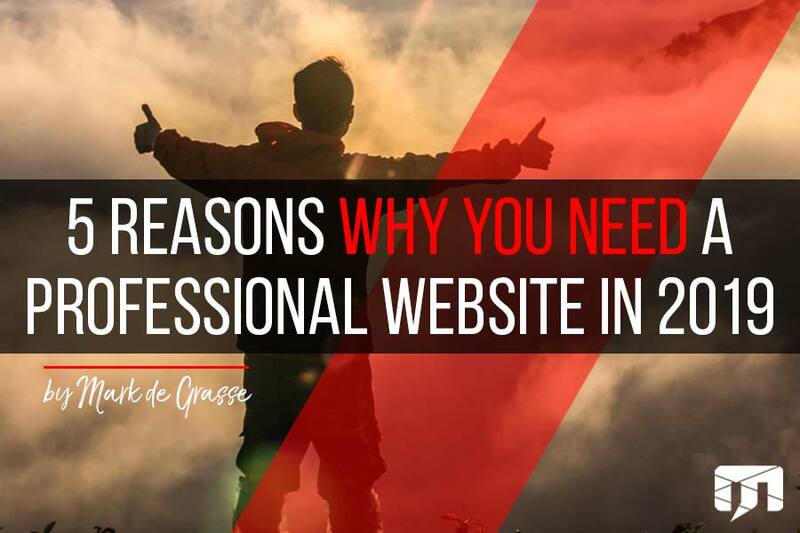 A recent shut down of Facebook and Google highlights why your company needs a website. Here are five reasons why. 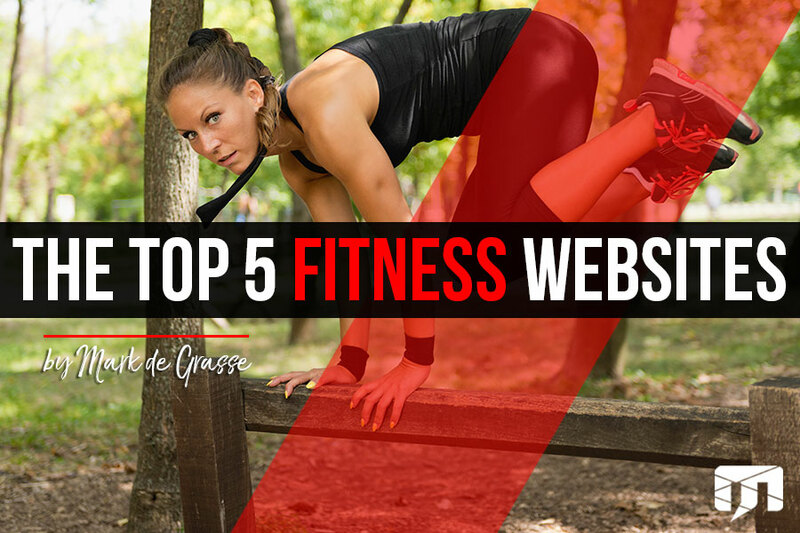 Fitness graphics, how they are used on websites, and how many times you should post. Ever wonder why everyone seems to offer a “free ebook download” on their websites? The reason is pretty simple! Here are five reasons why ebooks exist and why your business probably needs one. Last year was awesome! We built over three dozen websites for a range of organizations including non-profits, city chambers, contractors, orthodontists, fitness equipment, trainers, gyms, meal preppers, hair dressers, realtors, supplement companies, and more. 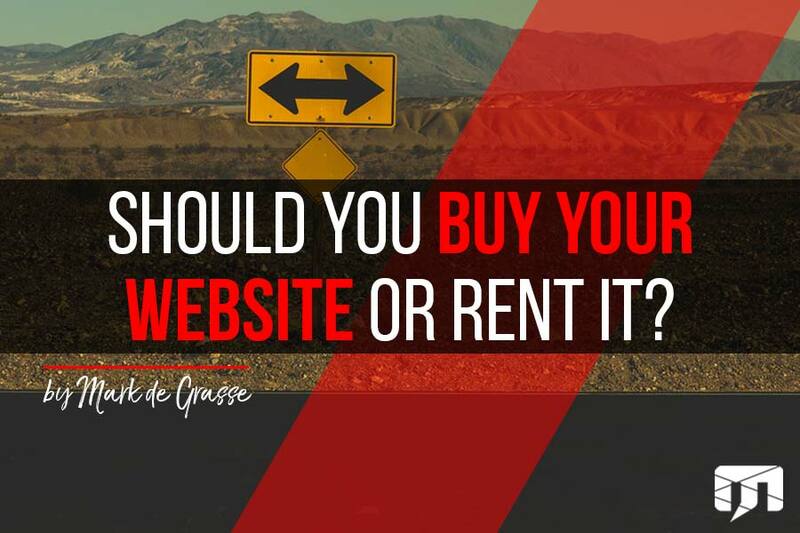 Just like there is no such thing as a “free lunch,” there is no such thing as a “free website.” At the end of the day, you’re either renting your website or you’re buying it. Here I explain the difference between the two and what it means for your business. 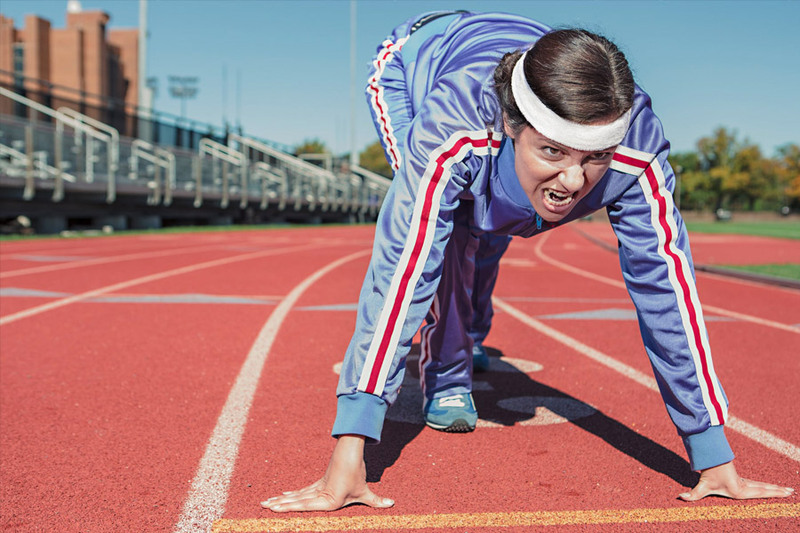 If you’re in the fitness industry, one thing should be very clear to you: you have LOTS of competition. Not to worry though! You can make it clear that your business is special by enhancing your website using these 5 techniques. The 2010’s are just about over, and you’re still rocking the do-it-yourself website you built 5 to 10 years ago? 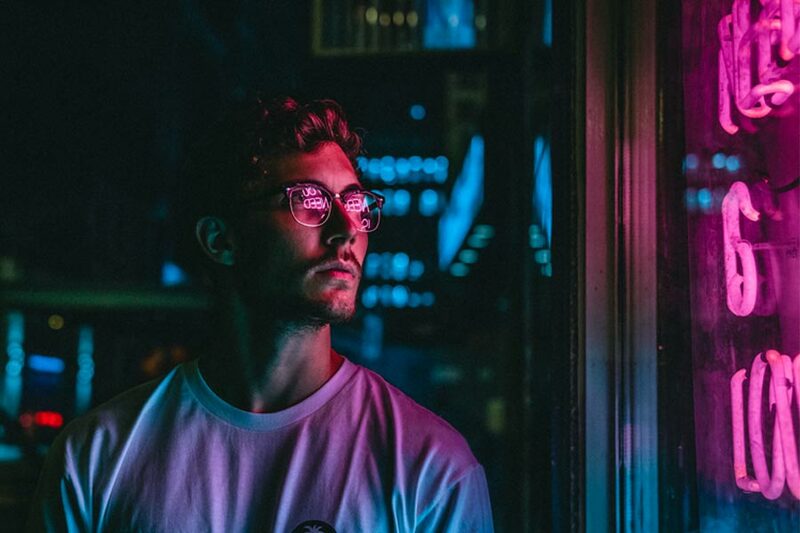 Here are five reasons why you should go pro in 2019. 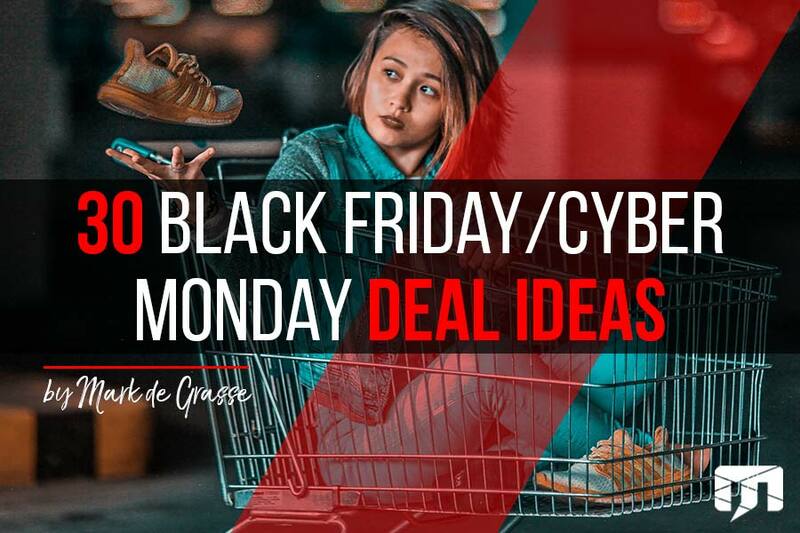 Don’t know what to offer on Black Friday or Cyber Monday? Try one of these! 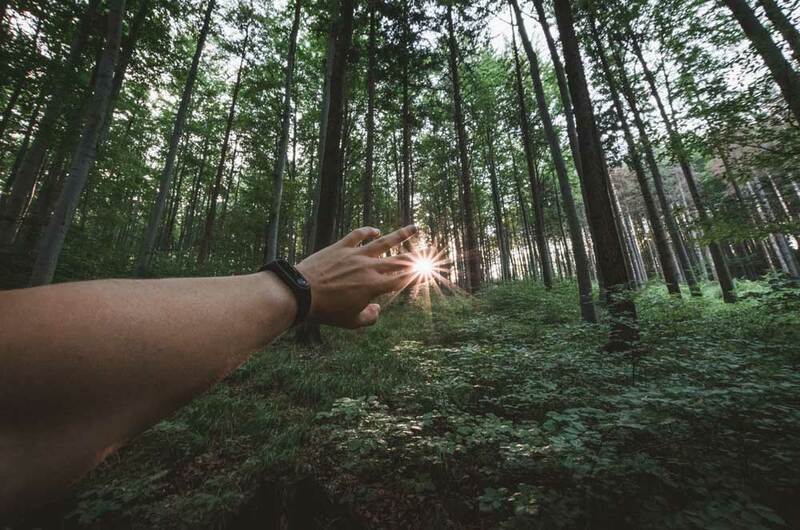 Everyone is expecting you to do something awesome… don’t disappointment them! Until recently I wasn’t much of a believer in the whole “finding your why” task when it comes to small business. But then I watched this video and decided to give it a shot. Here is what happened. 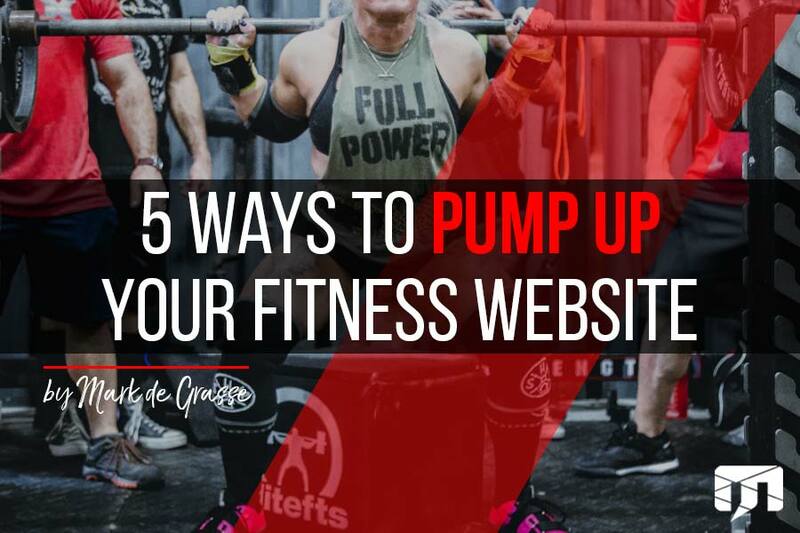 There are a lot of fitness businesses out there. From personal trainers to gyms to supplement companies to equipment manufacturers to apparel; people like to spend money on fitness and there are plenty of companies willing to provide. 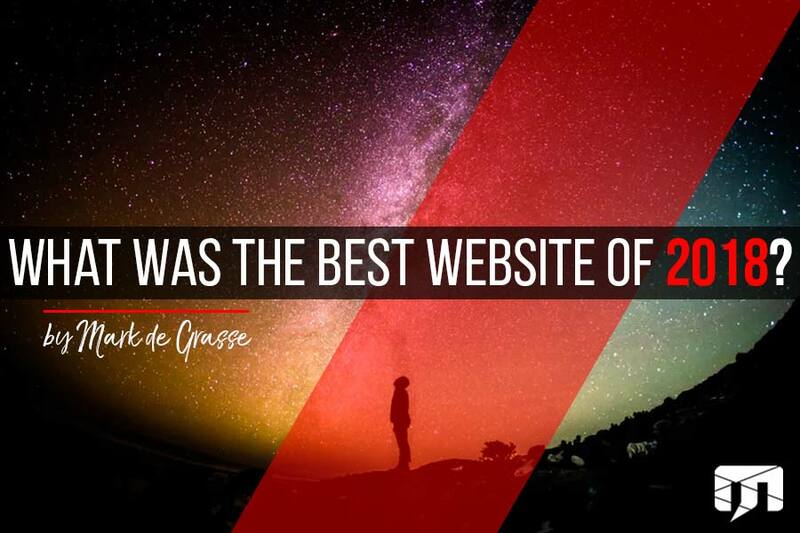 Here are the top 5 websites I’ve produced with some of the most innovative companies and professionals around. 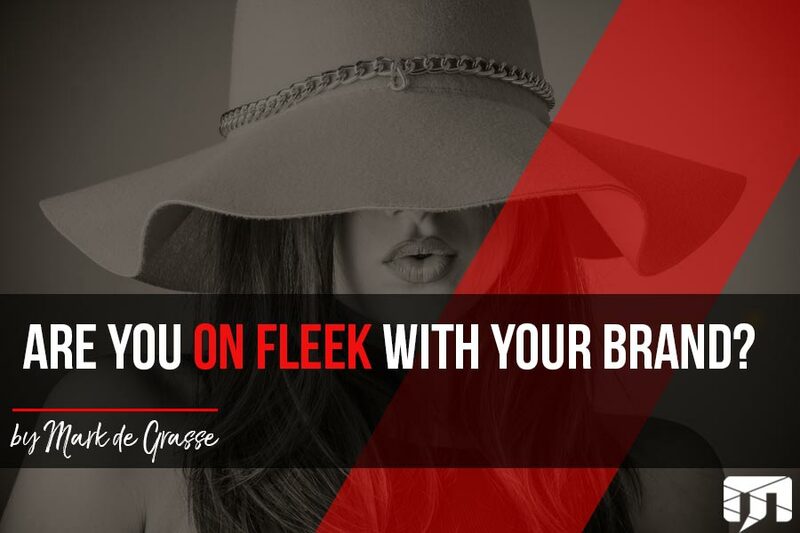 You may have a thousands products, dozens of services, and several ancillary income streams, but NONE OF THAT MATTERS. At the end of the day most of your revenue (80% or so) will come from one or two of your services/products. Thinking about building a new website? If you want the process to move along faster, there are three key things you can do before hiring a website designer. 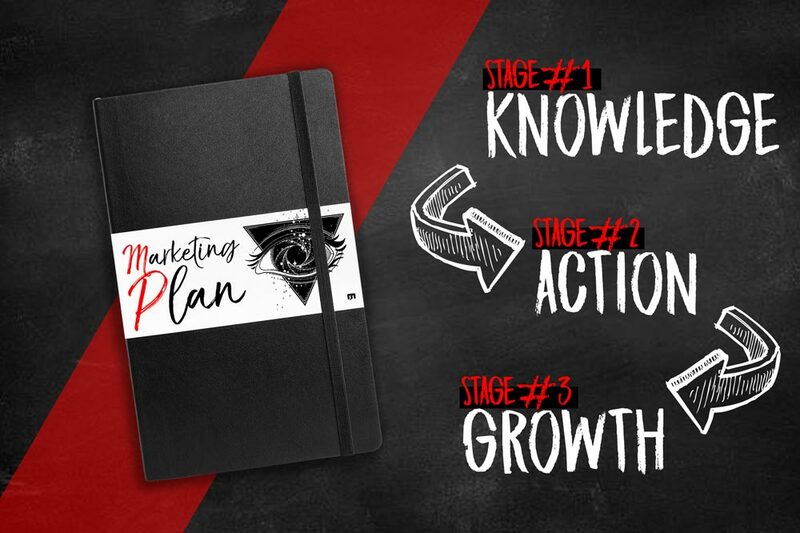 The following 12 questions are part of the official process that we use for each of our MegaMad Marketing Package strategies. We employ these for our new and past clients to maximize traffic to the websites we build for them. 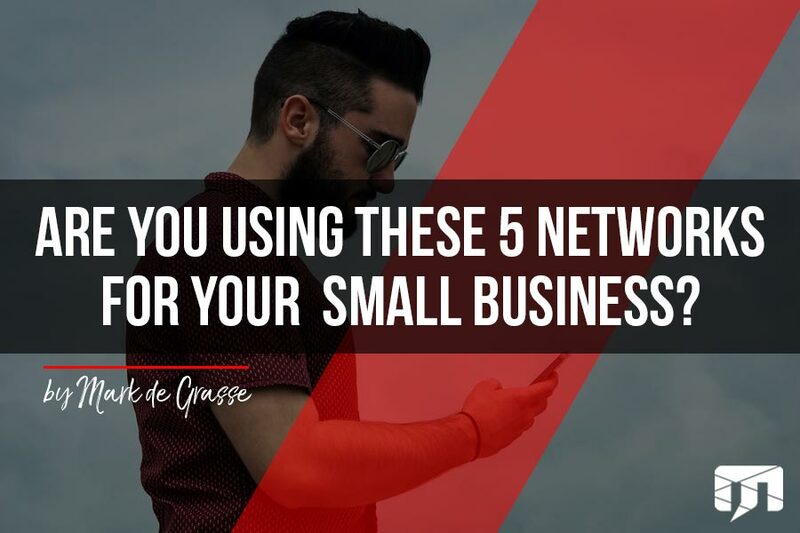 I’ve found that the following five networks hold the most potential for small business and/or fitness industries. Here I explain how often you should be posting. 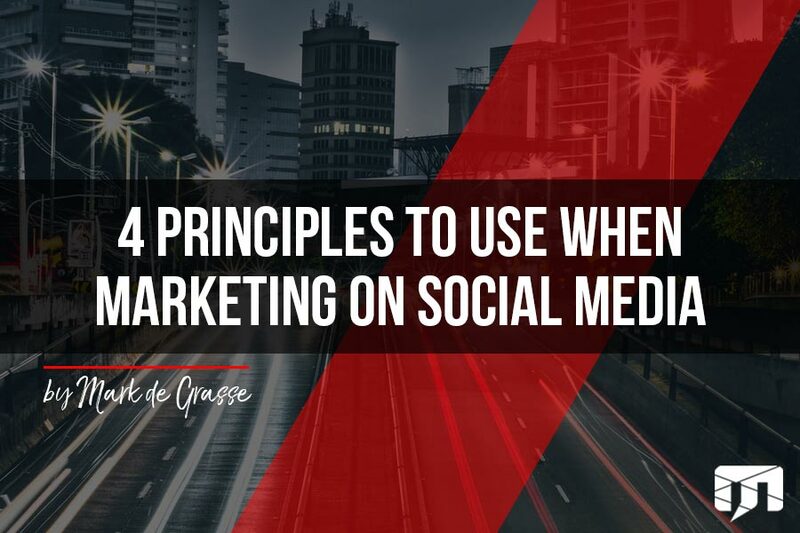 In order to be successful at marketing on social media, you need to follow these 4 basic principles. 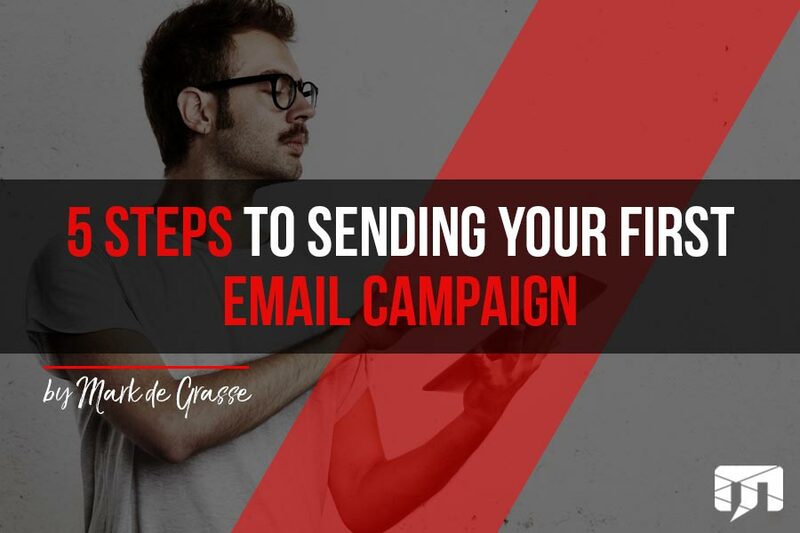 I’ve tried a variety of different email campaign platforms and I’ve always found that Mad Mimi is easiest to use. When you’re trying to stay consistent with your promotions, ease of use should be a huge consideration. Mad Mimi allows you to quickly upload pics, drag and drop layouts, create opt-in forms, and input your social media links. 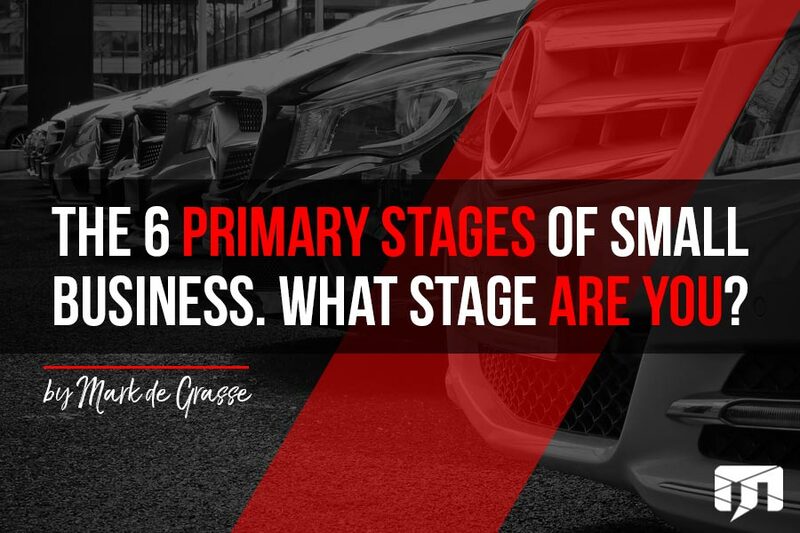 The stage of your business is a huge factor in determining what to do next. 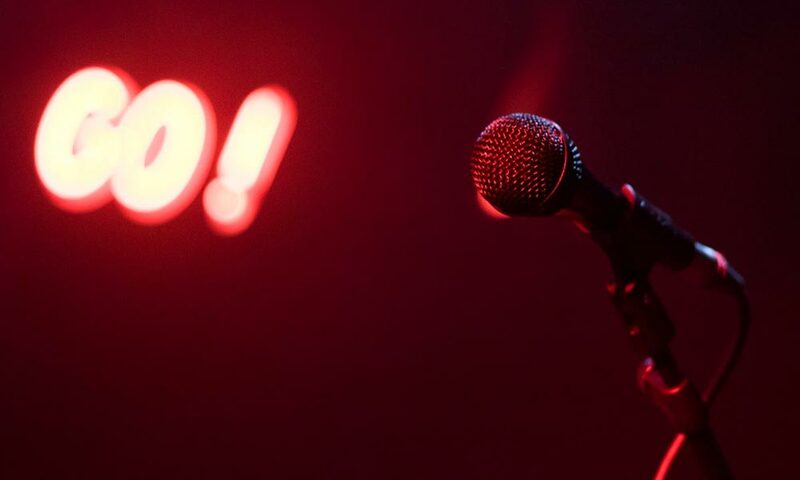 If you haven’t launched anything yet, you can be extremely flexible, whereas if you have a lot of followers and brand awareness, changes can be much more complicated. Your logo (and the different variations of the design) should be showcased and recognizable in everything you produce. That includes website headers, postcards, banners, signs, motion graph- ics, commercials, ebooks, brochures, etc. 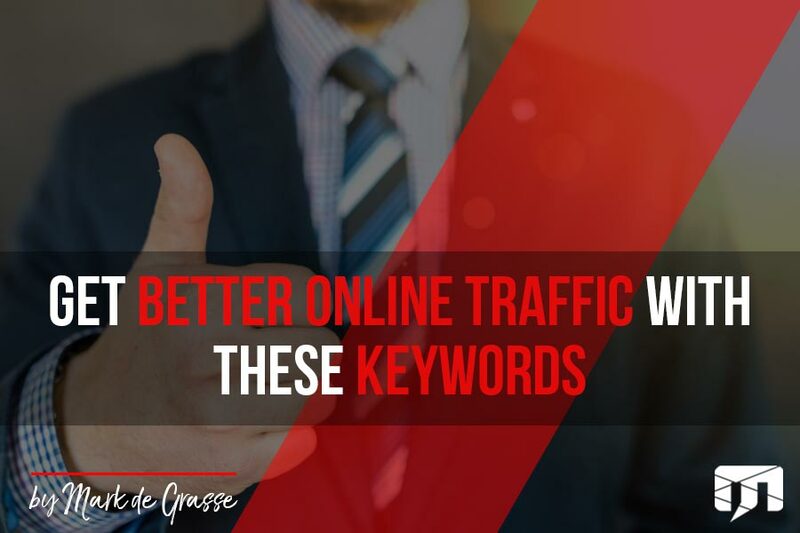 Choosing article keywords involves two important things: making sure people are actually looking those keywords up, and finding out why your competitors rank on those keywords. Doing these two tasks is really easy. The following is a general guideline; as you get more skilled at doing this, you’ll probably come up with your own procedure. 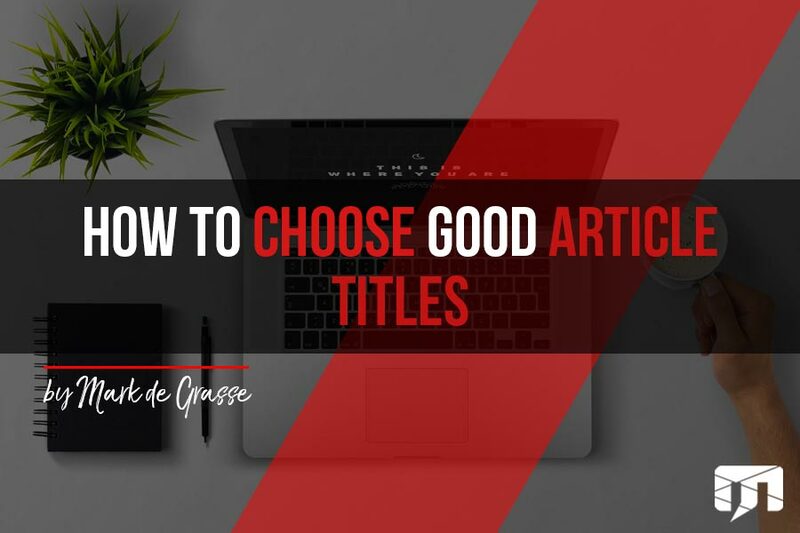 Good article titles are tricky and will require that you experiment to see what your audience is interested in. Different article types require different types of titles; is your article for SEO or viral, or specifically created for social media? 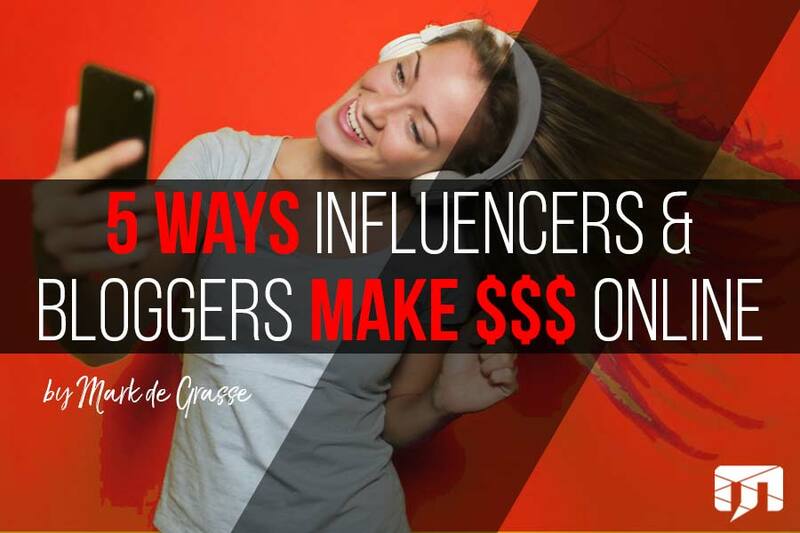 You’ve probably seen a bunch of “make 6-figures online!” type ads on your Facebook feed, but this is different. 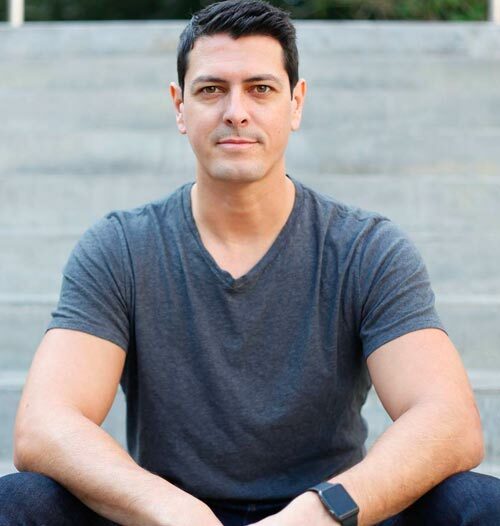 Rather than sharing some “magic” formula to get leads through webinars, here I’ll show you three ways to ACTUALLY sell training online (not just market it). 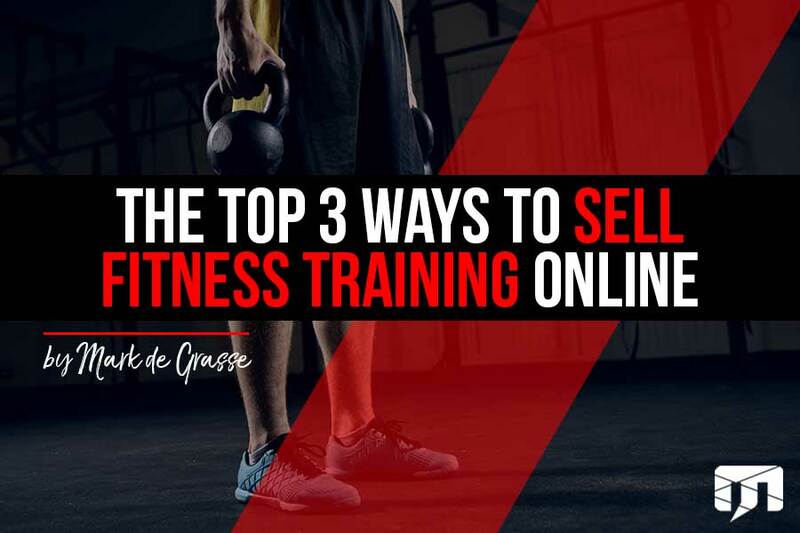 Here is the process of selling training online. 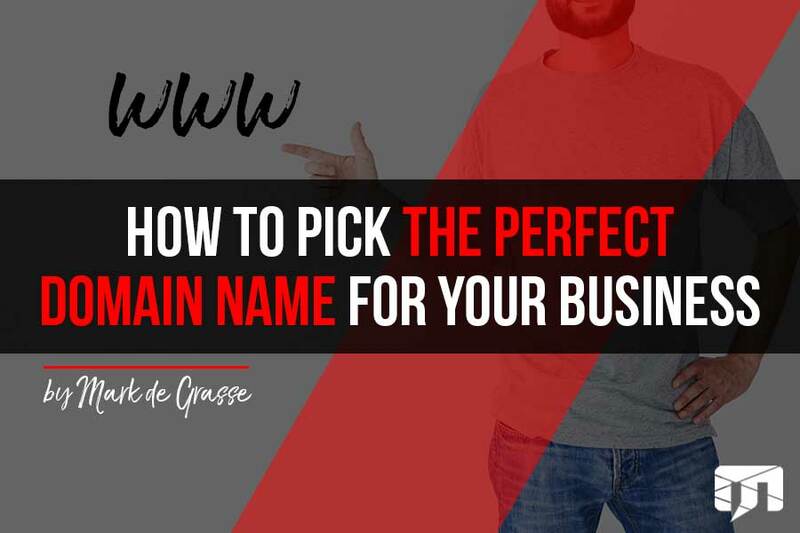 Picking the perfect domain name is a very important decision if you want to be successful online. 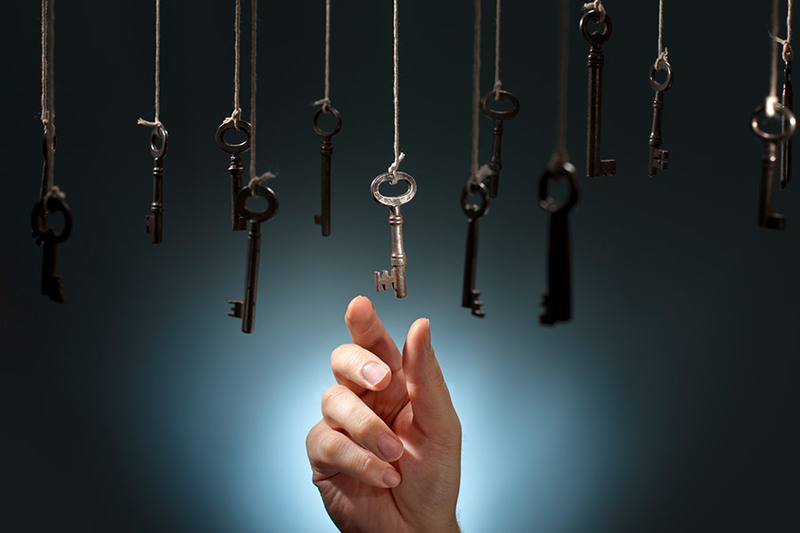 Use these 6 vital questions to find yours ideal domain. Your business success for the year is not over! There is still plenty of time to make a huge impact on your business by marketing online. 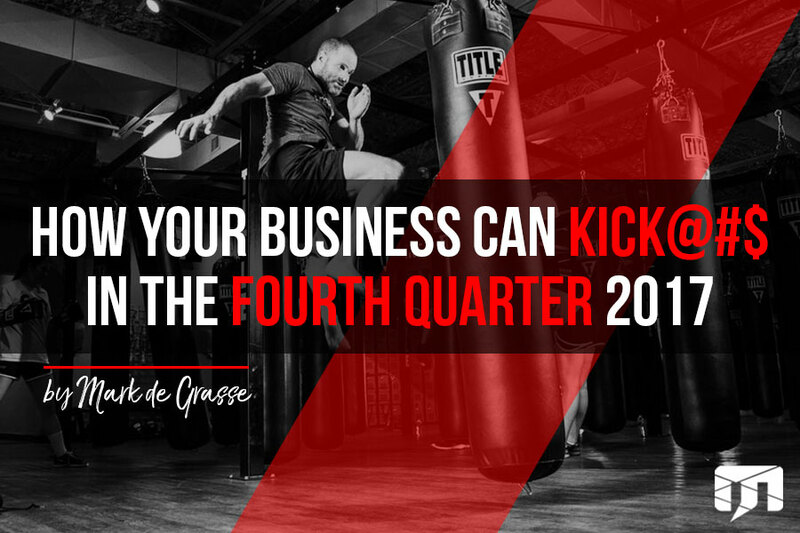 Here are three key things you can do to kick@#$ in the fourth quarter of 2017. 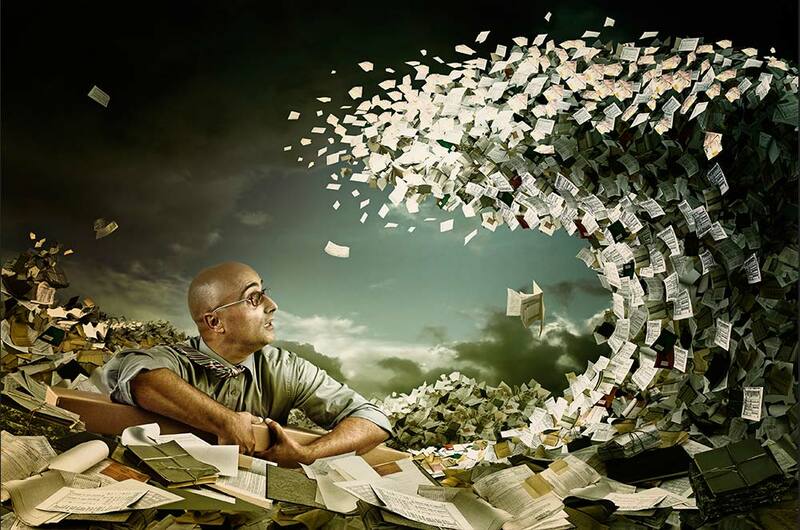 I hate to say it, but what you think about online marketing is probably wrong. With so many “solutions” available to budding online entrepreneurs, it’s easy to believe that success is just one plugin/ebook/online course away! The truth is that it isn’t. 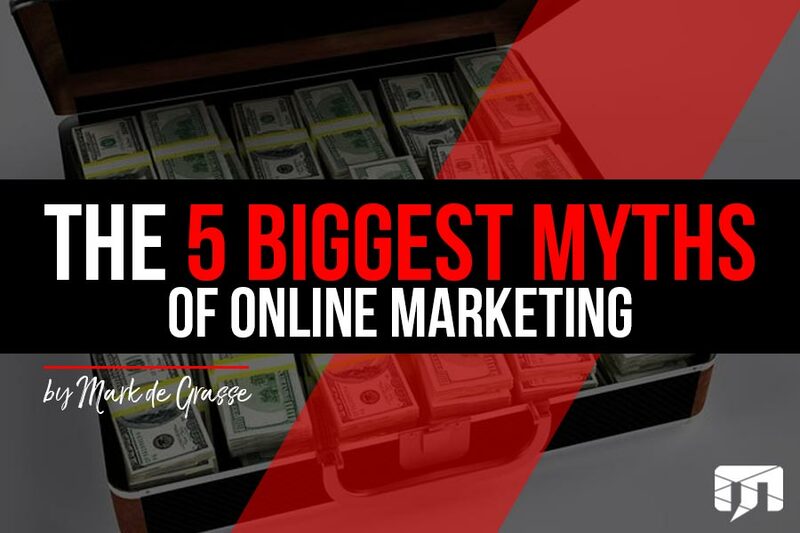 Here are the 5 biggest myths of online marketing. Everyone wants a cool website, but few people know how to get one without spending the millions of dollars it seems to. 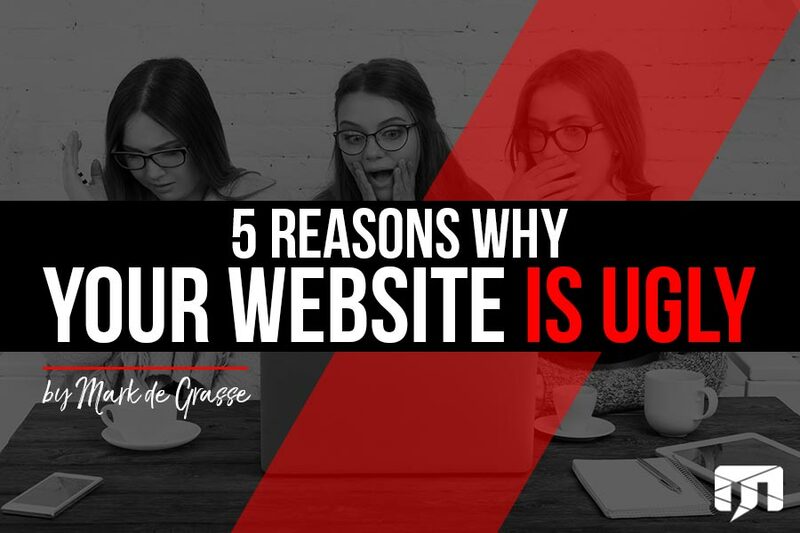 Here I discuss 5 reasons why your website is ugly, and how you can fix it.